As the hot summer weather arrives, it is more important than ever to stay hydrated. Whether you rely on bottled water or use water filters, Perth consumers should be aware of how to incorporate the correct amount of water in their day to stay hydrated throughout summer. Proper hydration is essential for organ, muscle and tissue function, to help you avoid digestive issues and minimise fatigue. So, here are some tips to ensure that you can enjoy the long summer days to the fullest. While it is simple to say keep drinking throughout the day, it is often a little more challenging to do it. 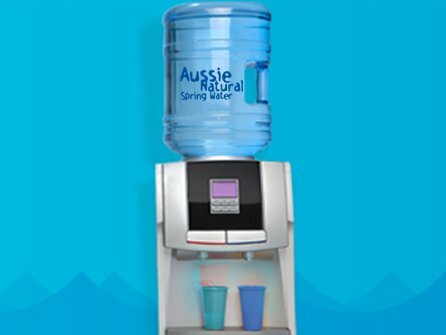 It is a good idea to keep a bottle of spring water on hand or get up periodically to visit your water cooler. This will not only help to boost your concentration during your working day but will keep you cool and hydrated. Remember that feeling thirsty is a symptom of dehydration, so don’t wait until you feel thirsty to drink. Whether you are going for a quick run or taking a class, you need to consider hydration before you start. It is inadvisable to wait until after you finish before drinking, as there is a risk that you will feel faint and unwell. You should drink water in the hour before you exercise, during and after you finish to replace the fluids lost from perspiration. Diuretic medication is often prescribed when a patient is suffering from excess fluid levels causing high blood pressure. Diuretics allow excess salts to be flushed from the body, but they also cause water loss. Unfortunately, there are a number of foods and drinks which are natural diuretics. You should avoid alcohol, tea, and coffee. Although these beverages provide some fluid intake, they do have a diuretic effect. Fruits and vegetables are not only important for optimal nutrition, but they can also keep you hydrated. Fruit and vegetables contain high levels of water, in addition to numerous vitamins and minerals. Even if you are buying organic, just be sure to wash your produce with water from your water filter system. For home cooking, use filtered water to ensure that the nutrition content of your vegetables is not compromised. Determining how much fluid you are losing can be a little tricky. Generally, if you drink water throughout the day, you should avoid dehydration. However, if you strenuously exercise on a regular basis during the hot summer months, you could be at risk. 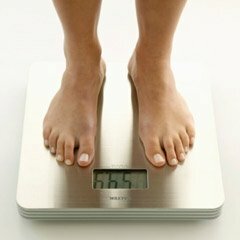 If you are concerned that you may be losing precious fluid during exercise, you should monitor your weight. Weigh yourself immediately before you exercise and straight after. If you see immediate weight loss, this is an indication of a significant fluid loss. You will need to drink approximately three cups of water for each half kilo lost. Great tasting water is vital to maintaining proper hydration. 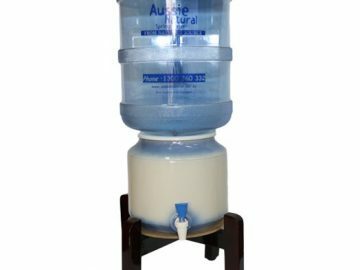 If you would like to find out about improving the quality of your water with water filters, Perth consumers should speak to us. 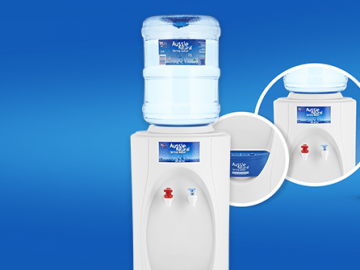 We have a broad range of water filter systems for office and home use. The Aussie Natural team would be delighted to discuss your requirements and advise you of the system best suited to your needs. Have You Read the Latest News About Your Tap Water?